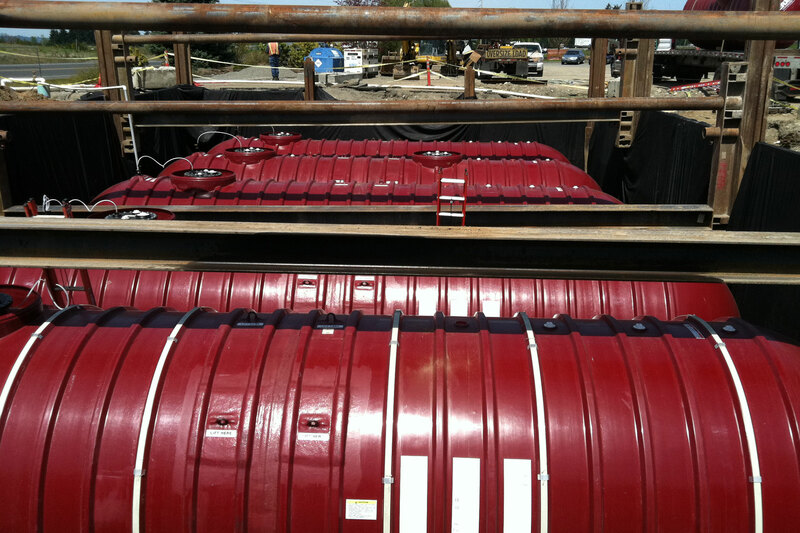 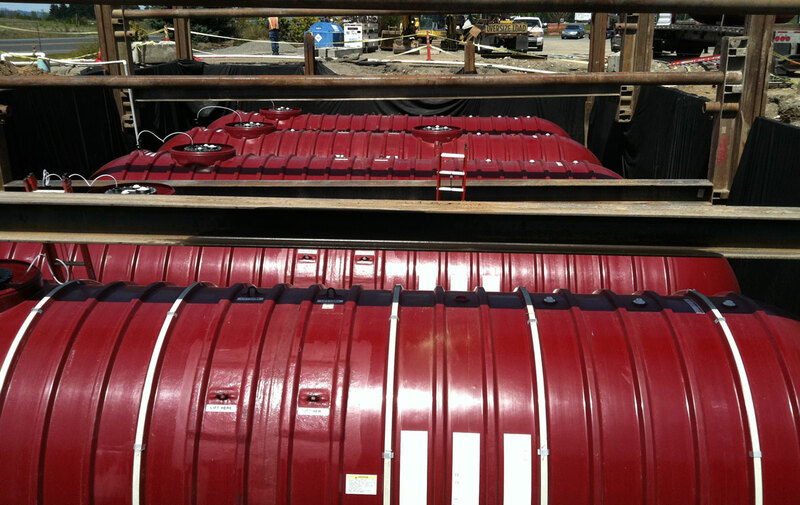 Install a 42’ x 75’ x15’ Sliderail Shoring System Project consisted of: Installing 4 - 35’ deep dewatering wells. 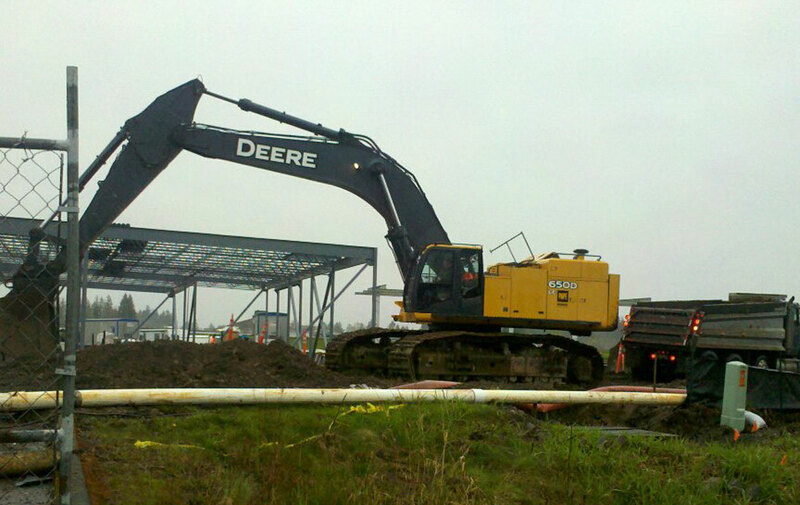 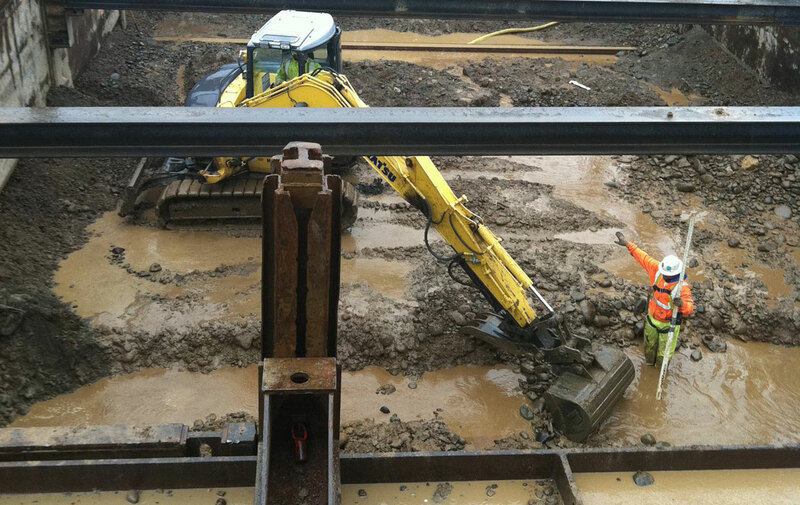 Excavation and install a 42’ x 75’ x15’ sliderail shoring system that was supplied by DPNicoli. 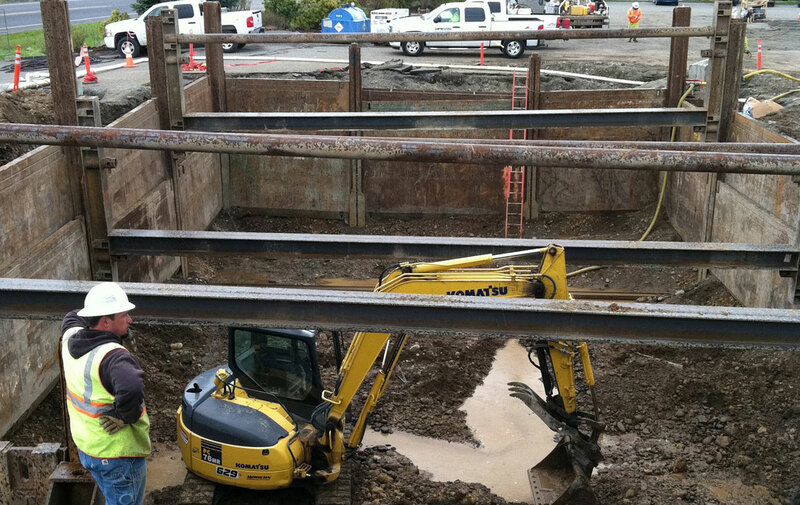 Removed shoring during the backfill of the 5 fuel tanks with pea gravel after tanks were set.